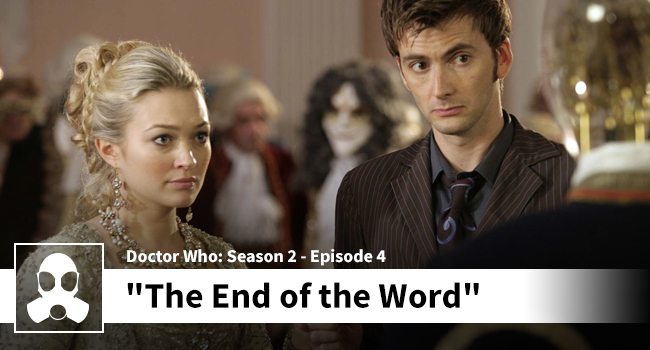 Jessica and Dean dive back into Doctor Who at the request of Ane De Assis who bountied this episode. This was excellent television that is thought provoking, touching, and funny. ‘The Girl’ is an episode that gets into the themes of unrequited love, and the idea of how fleeting time (and life) can be. Join us for a great discussion on a show that continues to impress. Special thanks again to Ane!